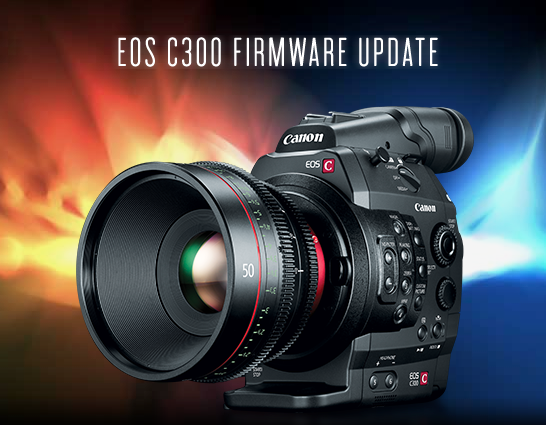 Canon has announced a new firmware upgrade at NAB New York that is sure to please C300 shooters. The main features for the Mark II are enabled audio recording in 2K crop mode and the ability to turn off the internal microphone. The update brings an expanded Zebra range (5% to 100%) on the Mark II and shutter angle priority (keep your desired shutter angle as you change frame rates) on both the original C300 and the Mark II. The other updates coming with the firmware relate to Canon’s Cine Servo Zoom lenses in EF mount. Auto and push iris are now available for Cine Servo EF 17-120mm and EF 50-1000mm, as well as the new 18-80mm that will be released shortly. Dual Pixel autofocus will also be supported for the EF 17-120mm and 18-80mm on the Mark II and original cameras with dual pixel capability. We currently do not carry these lenses (we have the 17-120mm available in PL mount only), but we will have an 18-80mm once it is released later this month. Check out this video with Canon Technical Advisor, Brent Ramsey, for more information about the upgrade. We’ll be updating the C300 Mark II EF Mount and PL Mount cameras in our rental inventory when the firmware is released on December 13th. Interested in buying the C300 Mark II? See links below and contact us at sales@rule.com or 800-rule-com. 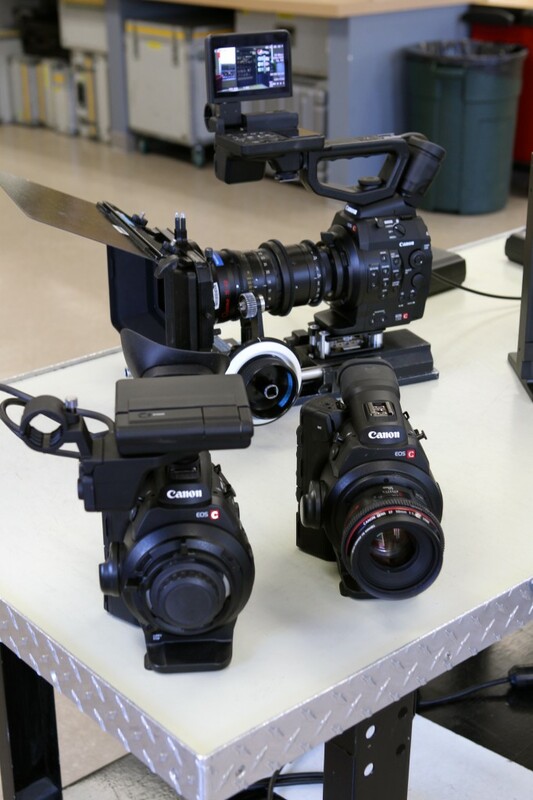 Multiple Canon C300 (and C300PL) in our Shop for New England’s big unveiling Thursday night!